WHY SHOULD I TRY RPM™? 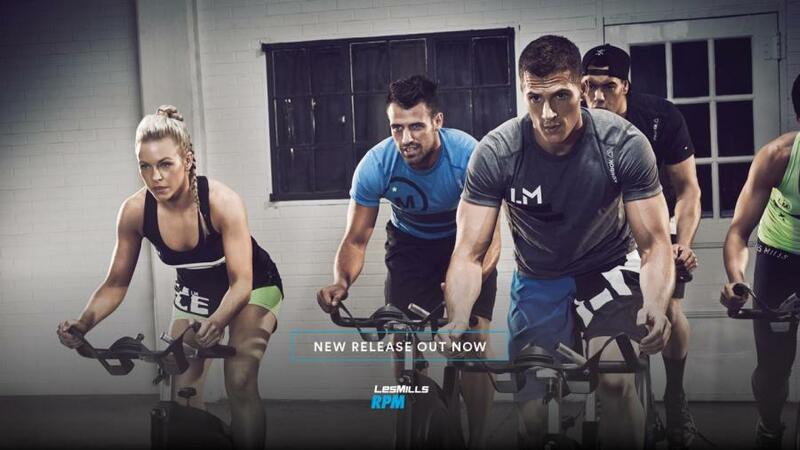 Even if you’ve never been on a bike, RPM is a simple and safe workout that will get you amazing results. Our instructors show you how to set up a bike and will give options to match your own fitness level. Maybe start with four or five tracks and build up to a full class. Your fitness will race ahead in no time.